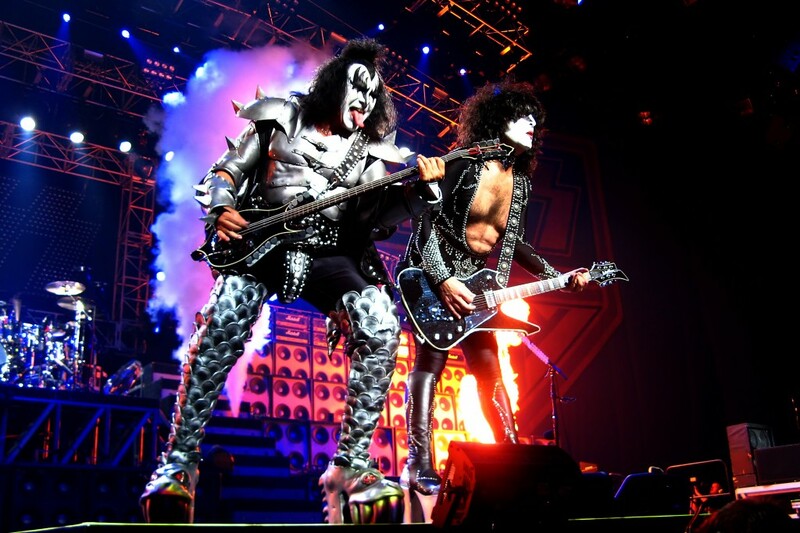 Legendary rock bands KISS and Def Leppard storm Tulsa at 7 p.m. Friday, Aug. 29. Both bands are on a co-headlining tour across North America. Celebrating the 40th anniversary of KISS, the tour lands at the BOK Center, 200 S. Denver Ave. Filled with huge pyrotechnic effects, cool lighting and some of music’s most hard-partying rock anthems, Friday night’s concert will feature the greatest hits of both bands. Tickets are $45-$150 at www.bokcenter.com.